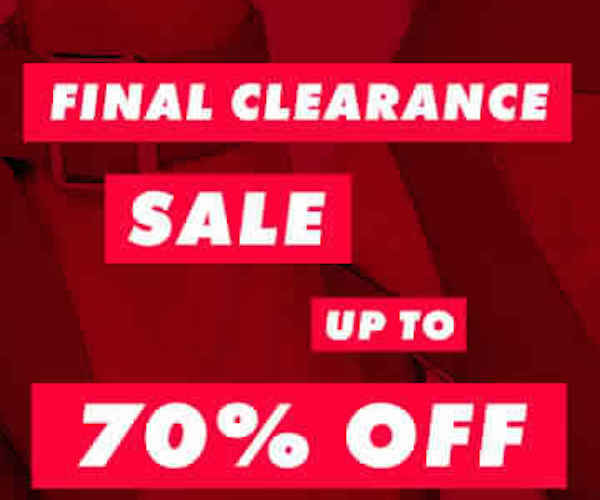 Up to 20% off is for a limited time only, on selected lines only. Excludes certain brands, delivery charges, gift vouchers and subscription to ASOS Premier Delivery. Prices marked down on site. While stocks last. In order to contract with ASOS you must be over 18 years of age and possess a valid credit or debit card issued by a bank acceptable to us. 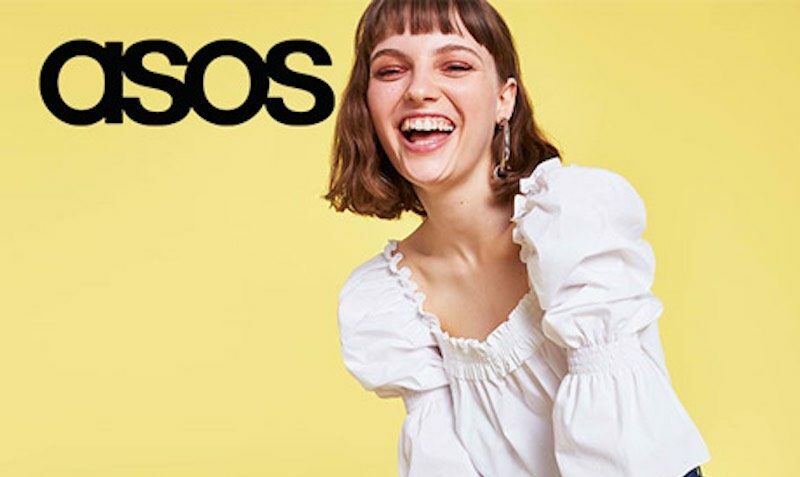 ASOS retains the right to refuse any request made by you, and ASOS reserves the right to close your ASOS account at its sole discretion. If your order is accepted we will inform you by email and we will confirm the identity of the party which you have contracted with. This will usually be ASOS or may in some cases be a third party. Where a contract is made with a third party ASOS is not acting as either agent or principal and the contract is made between yourself and that third party and will be subject to the terms of sale which they supply you. When placing an order you undertake that all details you provide to us are true and accurate, that you are an authorised user of the credit or debit card used to place your order and that there are sufficient funds to cover the cost of the goods. The cost of foreign products and services may fluctuate. All prices advertised are subject to such changes. Please be aware that some of the goods sold through our Websites may not be suitable for children under 18 years of age, so please take extra care when purchasing goods as gifts, for under 18’s.